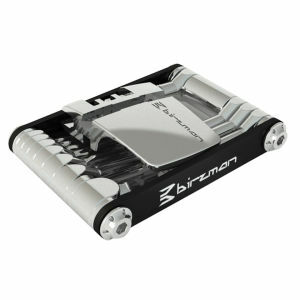 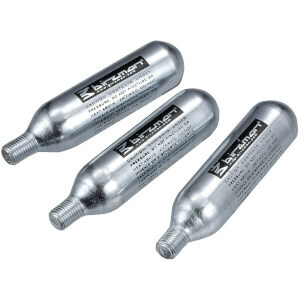 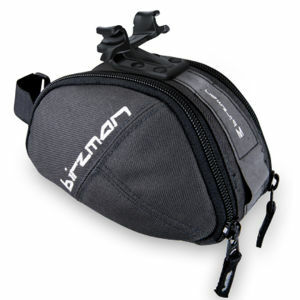 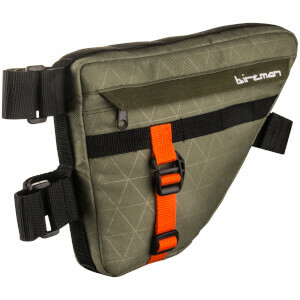 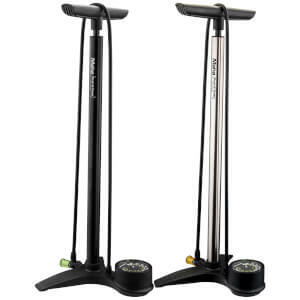 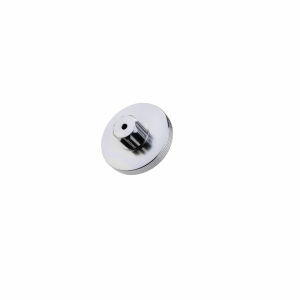 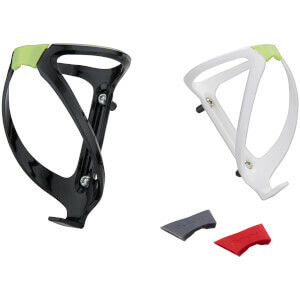 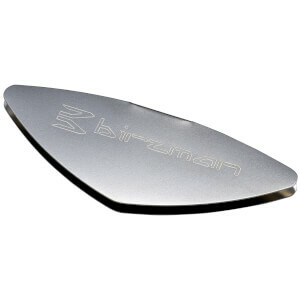 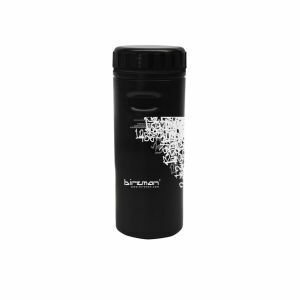 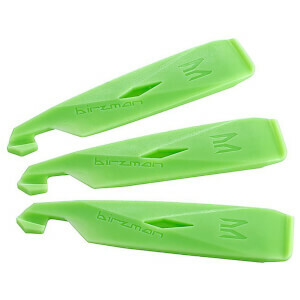 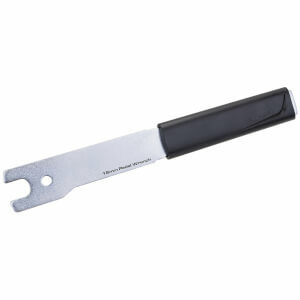 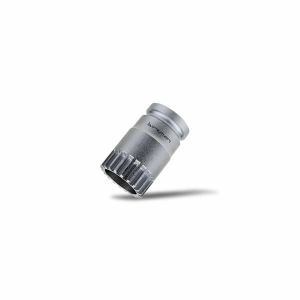 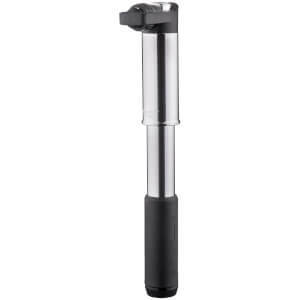 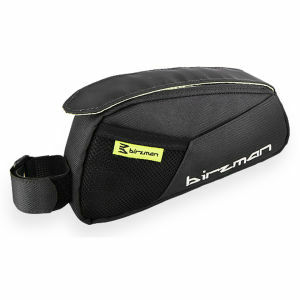 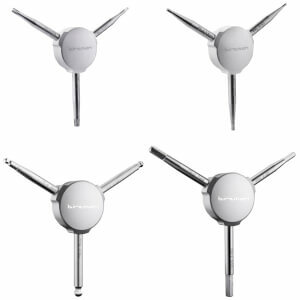 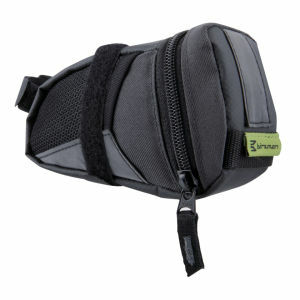 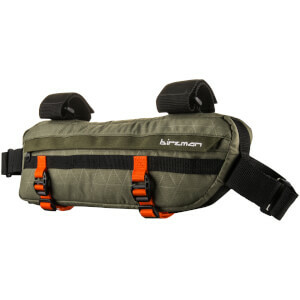 Birzman is a leading brand in the cycling industry with products dedicated to bike maintenance. 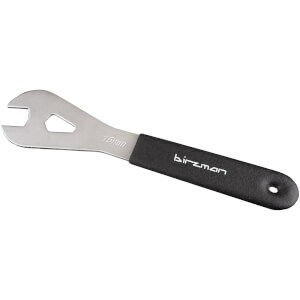 With a selection of tools that give cyclists that extra confidence when riding, Birzman strive to make maintenance easy, fun and enjoyable for all through their highly innovative designs. 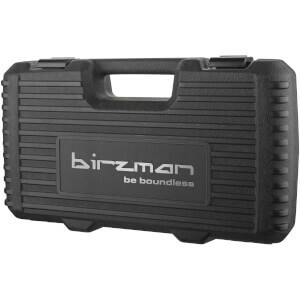 In 2015, Birman's M-Torque - the 5Nm torque enabled multi tool - was selected as a winner at the Eurobike Award ceremony. 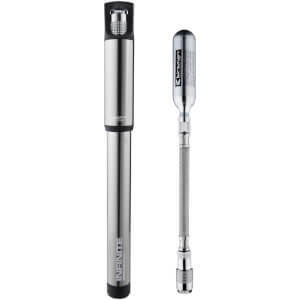 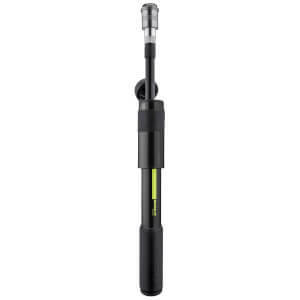 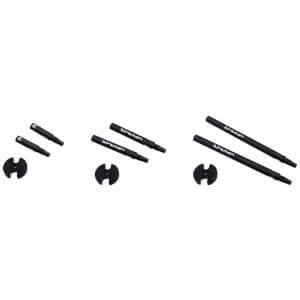 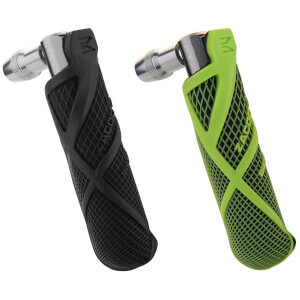 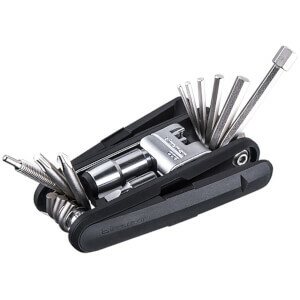 This technology is proof of their game-changing designs and entrenches their position as leaders in the industry as they continue to produce high quality bike maintenance tools. 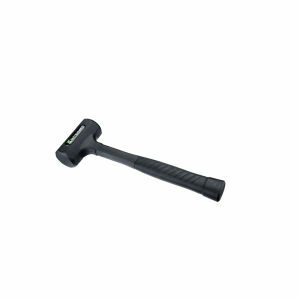 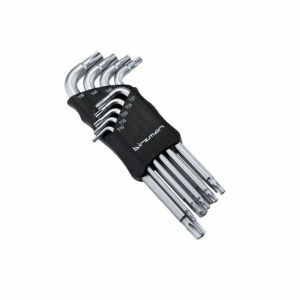 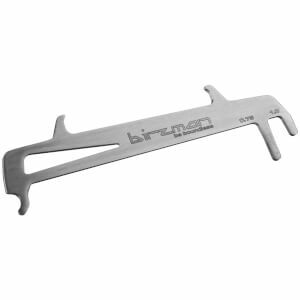 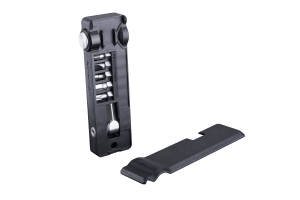 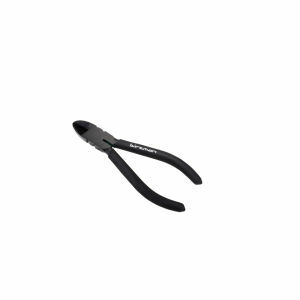 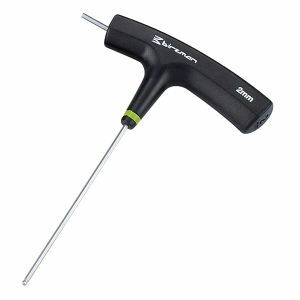 Here at ProBikeKit we have a large selection of Birzman tools at great value prices that will help you keep up the maintenance of your bike with ease.